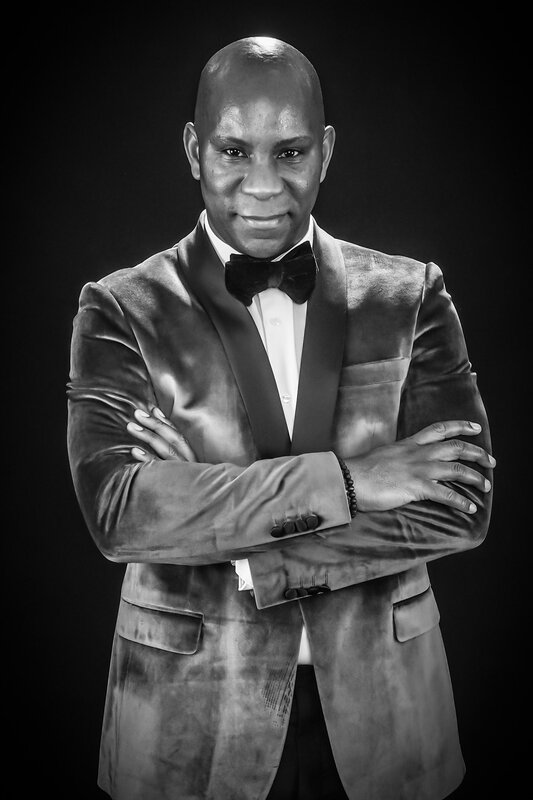 This entertainer just loves singing those timeless songs of the Big Band era made famous by the likes of Frank Sinatra, Dean Martin, Nat King Cole and Michael Buble – adding a Las Vegas touch to any event. He sings his favourite classic Swing songs from the fabulous era of Swing with a collection of numbers from original Swing Kings Frank Sinatra, Dean Martin and Sammy Davis Jr.; latter day Swing Princes like Michael Buble and Harry Connick Jnr and also a number of songs made famous by the likes of Nat King Cole and Ella Fitzgerald amongst others. After many years performing in musical theatre shows such as High Society, Hello Dolly, Sweet Charity, Oklahoma! and Hair to name a few, Dave went solo and followed his love of Swing, Rat Pack and Jazz and now performs at everything from residence homes to gala dinners. Not a tribute act, He delivers the classics with his own style and flair. Together, we can work on a set-list that will entertain your guests and leave them smiling for days. Thank you for another great performance, our Residents enjoyed seeing you again and look forward to the next time. performed at the Haven House Children's Hospice Summer Fair and was absolutely brilliant! He was very popular and we received a lot of great feedback from supporters. Thanks. 1, 2 or 3. 30 or 45 minutes.